Cleaning up after unattended death or crime scene should be handled only by certified technicians. 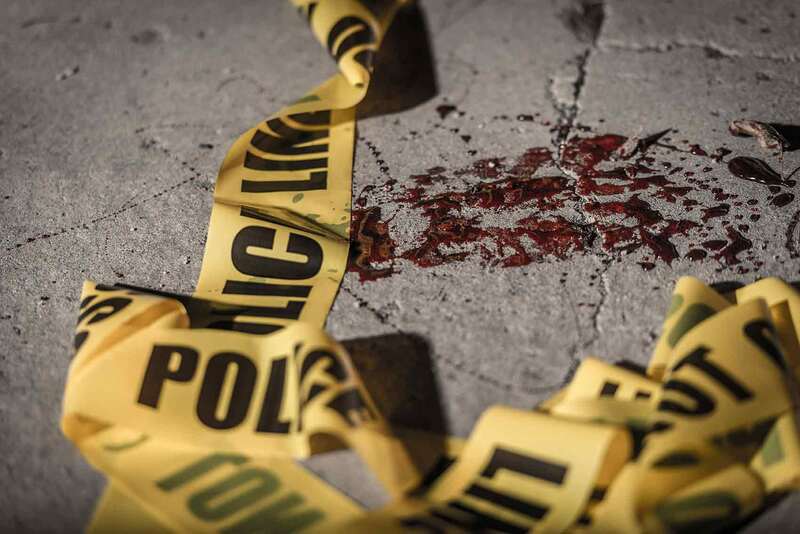 QualityRestoration’s cleaners are IICRC certified to deodorize, sanitize, and clean up crime and death scenes, while providing bereaved families with compassion and support. Either it is a suicide, unattended death, or a crime scene; dead bodies emit hazardous materials that should be cleaned up only by well trained and sympathetic technicians. If you are so unfortunate to deal with a dead relative or a co-worker, we advise you to call Quality Restoration as soon as possible. As a team of certified and insured professionals, we quickly clean up after death, while deodorizing, sanitizing, and restoring homes, workplaces to their previous conditions. Our technicians are also trained to provide support and compassion for family to recover the trauma quickly and embark on the journey of healing up. 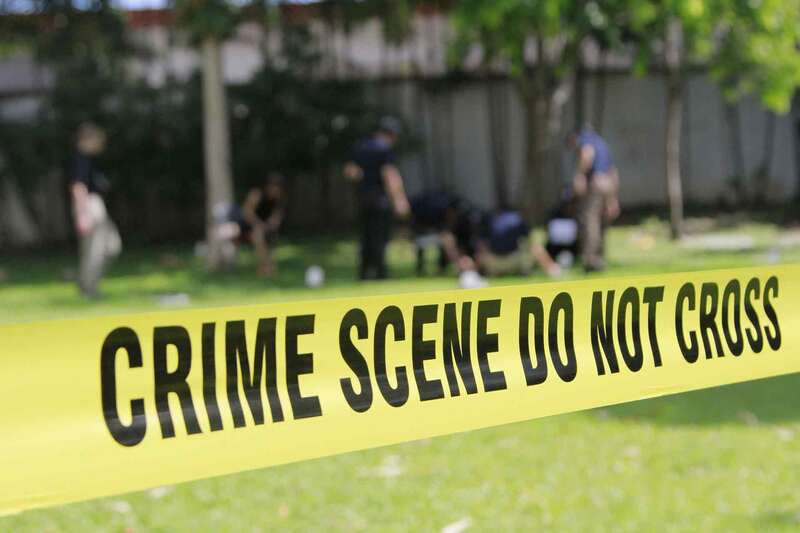 At Quality Restoration 24 Hour Emergency Service, our certified crime scene cleanup specialists can fully restore your property after an unattended death or other disaster. 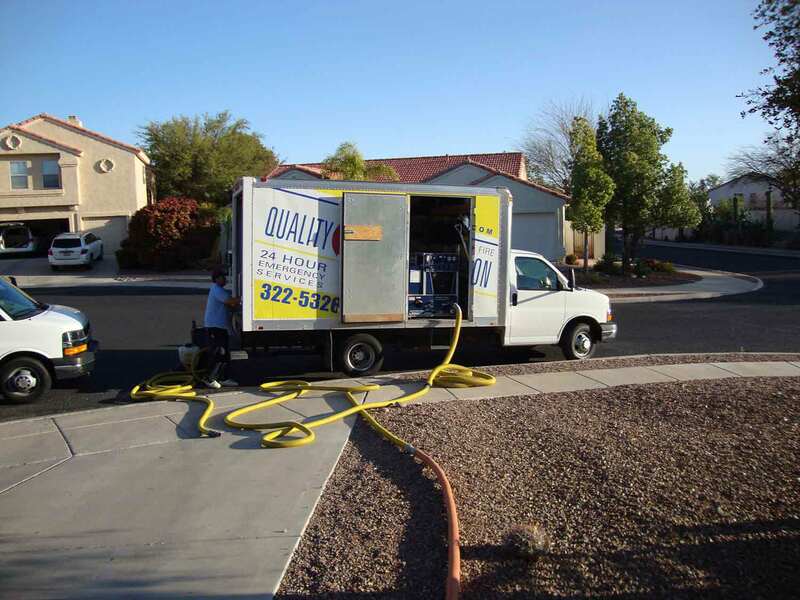 We’re southern Arizona’s experts in biohazard removal, blood cleanup and disaster restoration services. We can handle any cleaning and restoration task, no matter how unpleasant it may seem. Our teams are fully certified for handling and disposing all forms of blood cleanup and biohazard cleanup tasks. If you own or manage a home, apartment or business affected by any disaster, we can help. With 37 years of experience in restoring properties where crime scenes or other disasters have occurred, we know exactly which steps to take to restore your property to its full function once again. Fill out the form below and our experts will get in touch with you shortly.